We’re here to help you keep your FIFA currency in check and play by the rules. Ready to talk with other FIFA 16 players about the game and general football? Share your knowledge here and see what other players are saying. Trouble with your code or connectivity? Having a performance issue? Issue with a crash, freeze, or error? 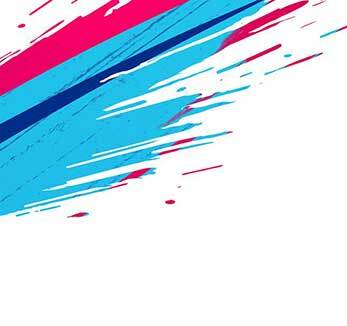 Join this FIFA 16 community forum to discuss troubleshooting.